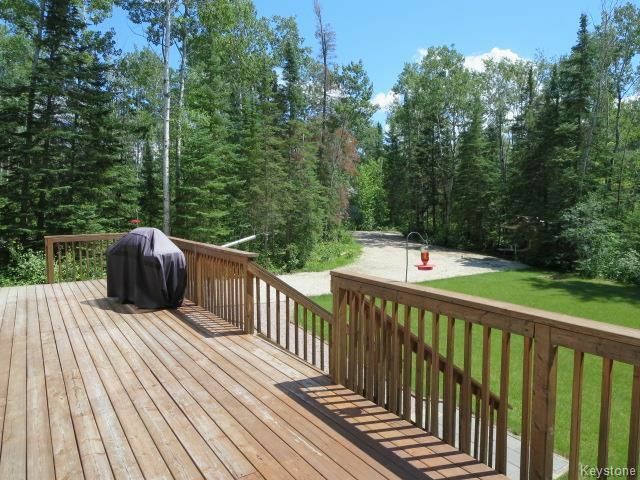 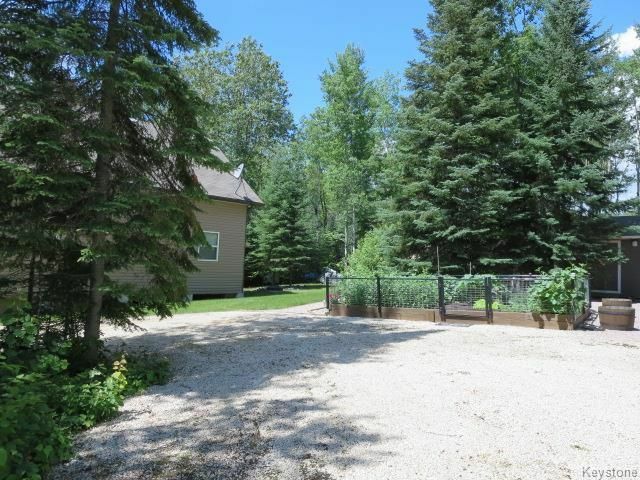 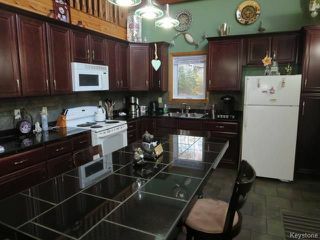 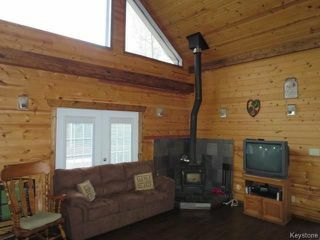 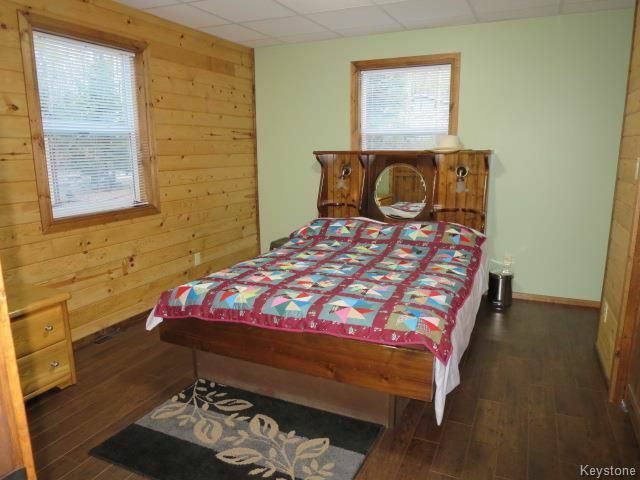 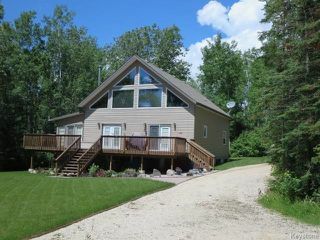 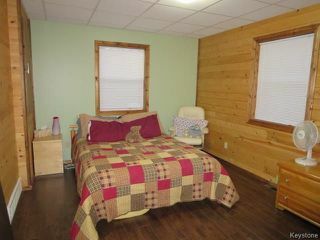 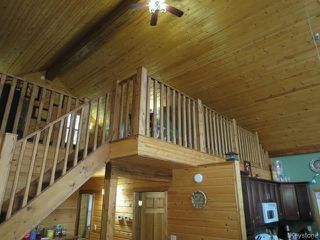 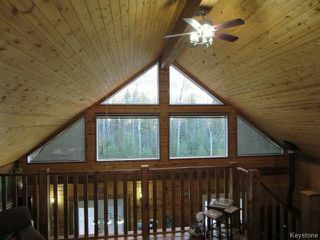 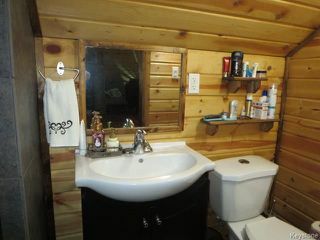 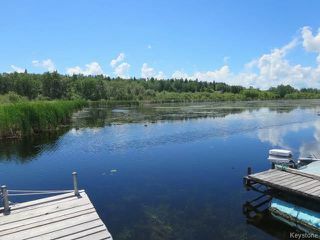 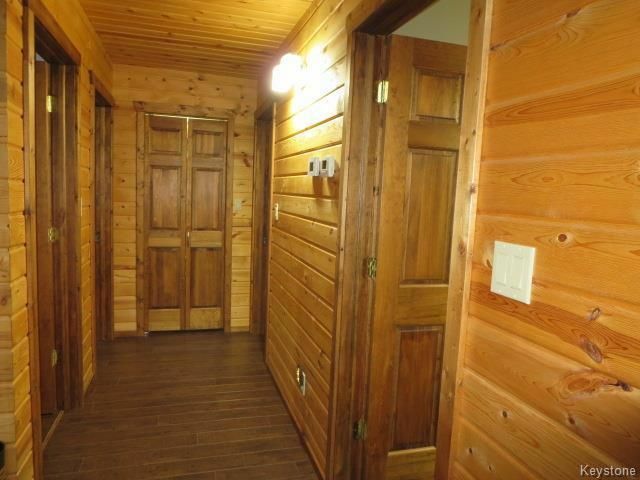 *Lac du Bonnet Area 4 Seasons Cottage* HUGE PRICE REDUCTION OVER $20k TAKE ADVANTAGE AND ENJOY NOW!! 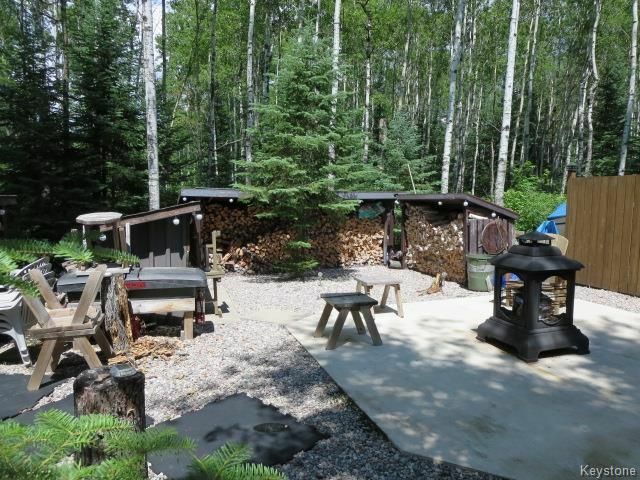 Custom built 1 ½ Storey 1,688 sq.ft., 3 Bdrm 2 Bath A-Frame with 3 Season Sunroom, This Fabulous Open Concept offers a corner wood stove with laminate in the livingroom and heated tile flooring in Kitchen and Main Bathroom. 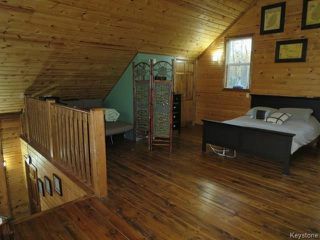 Loft style Master Suite finished in T&G Pine with 3 pce. 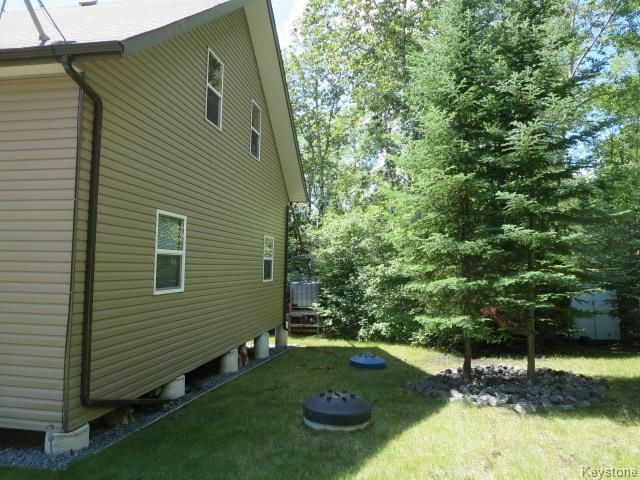 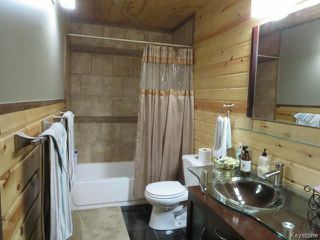 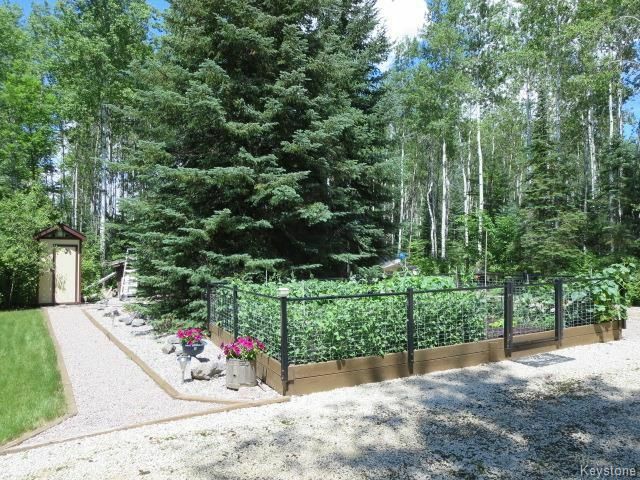 bath overlooking your private 151’ x 302’ treed lot. Enjoy a relaxing day tanning on your 12’ x 42’ deck or an evening around your custom built fire pit. 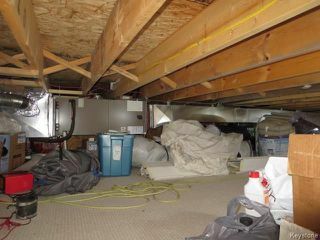 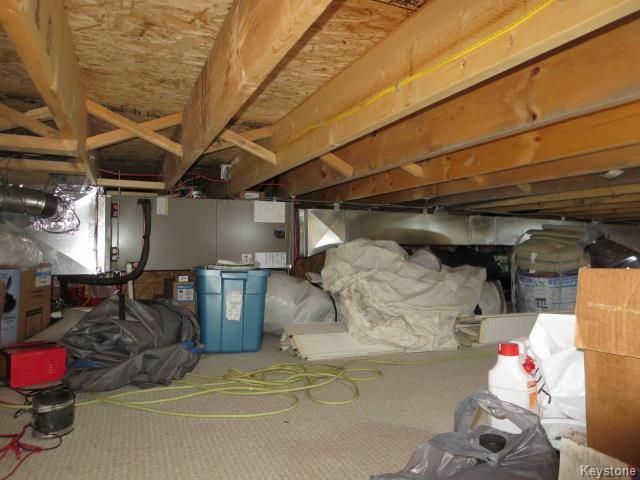 Special Features include piles, in-floor heat, T&G pine ceilings & walls, 200 amp service, F/A electric heat w/ C/A and Tons More…!! 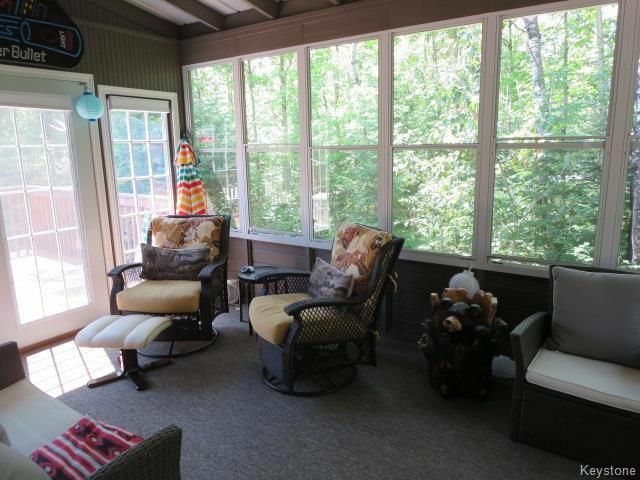 For those rainy days relax in your 10’ x 16’ screened sunroom enjoying the wildlife. Amenities this community offers include a Community Centre, Park, Shopping, Gas and only 2 minutes to Boat Launch with Private Dock and Beach…. 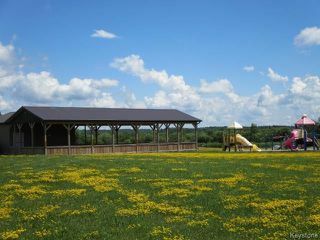 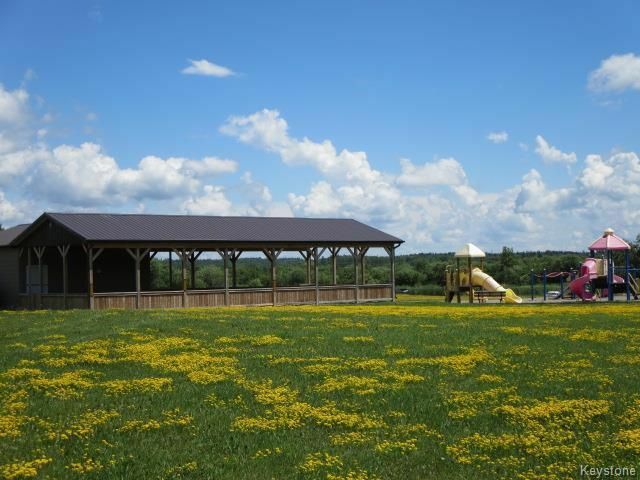 This 4 Seasons Playground offers world class fishing, boating, snowmobiling and quading trails for all year round fun.